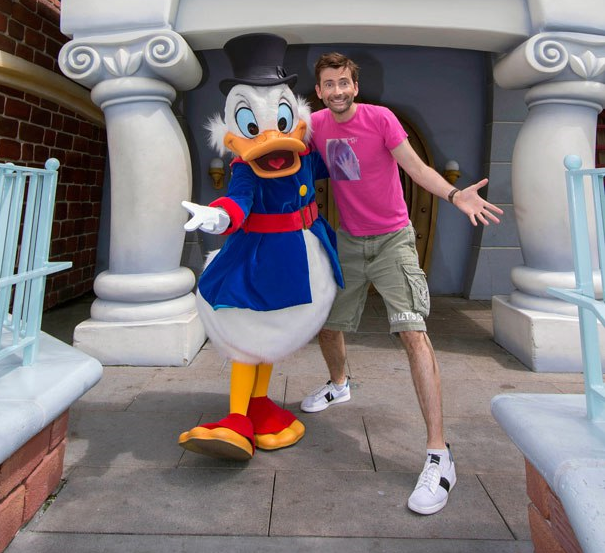 Today's episode sees Lin‑Manuel Miranda return to voice Gizmoduck. As Fenton figures out how to be a hero, Mark Beaks offers to hire Gizmoduck and help him defend all of Duckburg. 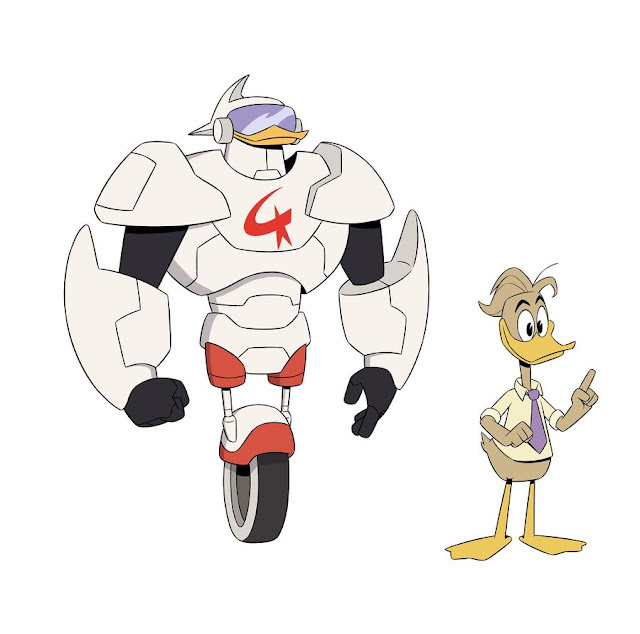 Who Is Gizmoduck?! premieres at 9.30am ET on the Disney Channel.